Here's the latest Box Office update of Manikarnika: The Queen of Jhansi. Kangana Ranaut starrer Manikarnika: The Queen of Jhansi is now nearing Rs 60 crore at the Box Office. The film, directed by the actress herself and Krish, has raked in Rs 56.90 crore after its six days run at the ticket window. Manikarnika… earned Rs 4.50 crore on Wednesday, January 30. The film is now just a day away from reaching Rs 60 crore and is expected to end its week 1 at around Rs 65 crore at the Box Office. The film has collected a total of Rs 14. 24 crore in the overseas. 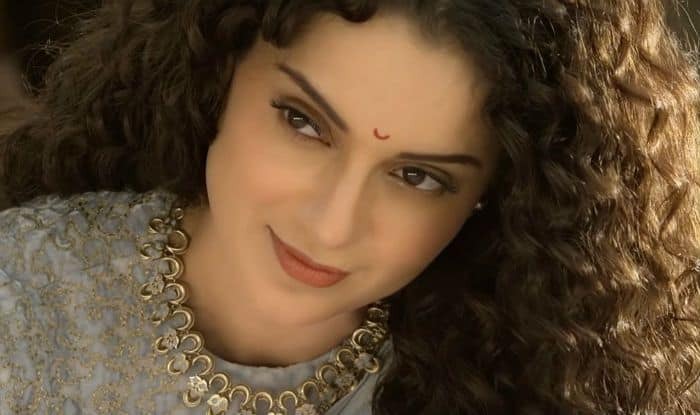 Manikarnika… is being praised widely for its content and Kangana’s powerful performance. Meanwhile, seems like the actress has decided to move past all the controversies surrounding the film and her contribution to it. She is currently enjoying some downtime in the Swiss Alps. In a short clip shared by her sister, Rangoli Chandel, Kangana is seen having fun while skiing in the stunning snow-capped mountains. Right from the beginning, the movie has been mired in controversies. Recently, the director opened up about how the actress took over the project. He told IANS, “I remained quiet until the release. I had to remain quiet for the sake of the film and for the entire team which worked so hard on the film. But now, if I don’t speak about what Kangana did to the film I’d be doing a disservice to all our hard work… I’d say what I directed was pure gold. Kangana turned it into silver. I had to set the record straight. I needed a proper closure for my film. Manikarnika is my baby.” He went on to say that Sonu Sood’s ouster from the movie was just to satisfy her ego. Manikarnika: The Queen of Jhansi is bankrolled by Zee Studios in association with Kamal Jain & Nishant Pitti. Along with Kangana, it also features Ankita Lokhande, Danny Dengzopa, Mishti Chakraborty, Jisshu Sengupta and Atul Kulkarni.